Those advocating a strong regulatory state view government regulations as necessary to protect us against businesses that in their pursuit of profits, in the absence of regulations, would not hesitate to harm our interests or even to injure us. In this view of business as predatory, government regulations are necessary to protect our interests and to shield us any harm against ‘greedy’ businesspeople. Consider the airline regulations in Canada about domestic flights for an example. As Robyn Urback writes in a recent National Post column, the Canada Transportation Act dictates that “Canadians must own 75 per cent of the voting shares of a Canadian airline to ‘ensure that strategic decisions regarding air services within Canada … are conducted by Canadians’.” Reasons for such a regulation are bizarre, seemingly stemming from collectivism and economic nationalism. 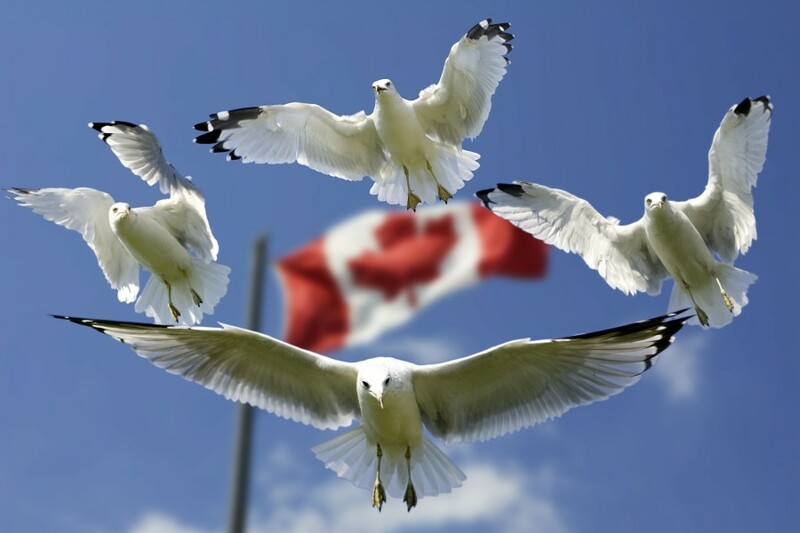 Why should Canadians be making “strategic decisions about air services within Canada”? What is it about Canadian citizenship that makes someone especially qualified to make such decisions? But more importantly, how does such regulation protect the interests of Canadians? It doesn’t. On the contrary, such ownership regulation, as all government regulations, harms the interests of Canadians. Unlike in the United States and Europe where the airline industry has been deregulated for decades, competition is healthy and includes several discount airlines, and inexpensive domestic flights are the norm, in Canada consumers have a choice between only two domestic carriers. Air Canada and WestJet are the only competitors and don’t have to be too concerned about competitive pricing, making domestic flights less affordable. New discount airlines literally cannot get off the ground, as the significant capital required to start a new airline is not readily available in Canada, making the 75% Canadian ownership requirement prohibitive. Finally, even the shareholders of the established two airlines are disadvantaged by the ownership regulation in the long term, as the missing domestic competition enables the two carriers to be complacent and less efficient than they could be, which will eventually come to haunt them when and if competition opens up. And that might happen, at least partially, as two airlines (Jetlines, a planned discount airline and Enerjet, an existing charter airline) have applied for an exemption to the ownership rule (not to omit it but to lower the Canadian ownership requirement to 49%). Whether and when that might be approved by the government, is anyone’s guess, despite the evidence of significant economic benefits of airline deregulation from Europe, such as more air travel and tourism as well as profits and jobs. As the National Post’s Urback reports, according to the government’s own estimates, the two new airlines could create as many as 1.1 million new passenger trips annually in the province of British Columbia alone, 850 jobs, and over $850 million in other economic benefits. Airline regulations are just one type of harmful government regulation. I argue that no government regulations of business serve any beneficial purpose, whether they dictate with whom companies can do business or collaborate, how to design their products and how to (and how not to) advertise them, how much they can charge for their products and services, and so on. Government should get out of regulating business at all, including regulations on product safety, emissions, and dealing with industrial waste. I am not, however, advocating a survival-of-the fittest social system where everyone is preying on everyone else, depending only on vigilante justice for protection. Instead of the current regulatory state where government is creating a myriad of regulations such as those currently in effect in the airline industry in Canada, we should have a social system where the government has a single role. Government’s proper role is to protect its citizens’ individual rights to life, liberty, property, and the pursuit of happiness. In such a social system—capitalism—the tens (or hundreds?) of thousands business regulations would be eliminated. Companies would be guided by a few clear principles: profit maximization and non-initiation of physical force or fraud (to prevent violation of others’ rights). Competition and court sanctions—based on objective laws resting on the protection of individual rights—would eliminate predatory companies and those not creating material values. Business would innovate and thrive, and the rest of us would benefit.